Some may say humor is what sticks couple to stay together. 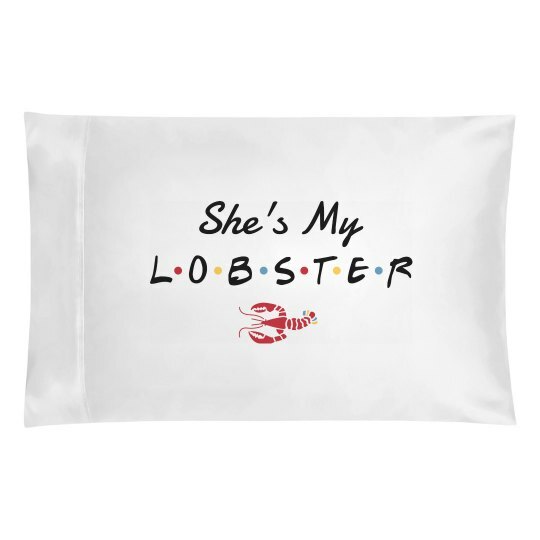 This funny and cute custom couple pillowcases makes a great gift idea for newlyweds or during the holidays. Plus points if they are fans of this iconic 90s sitcom from where the reference came from.